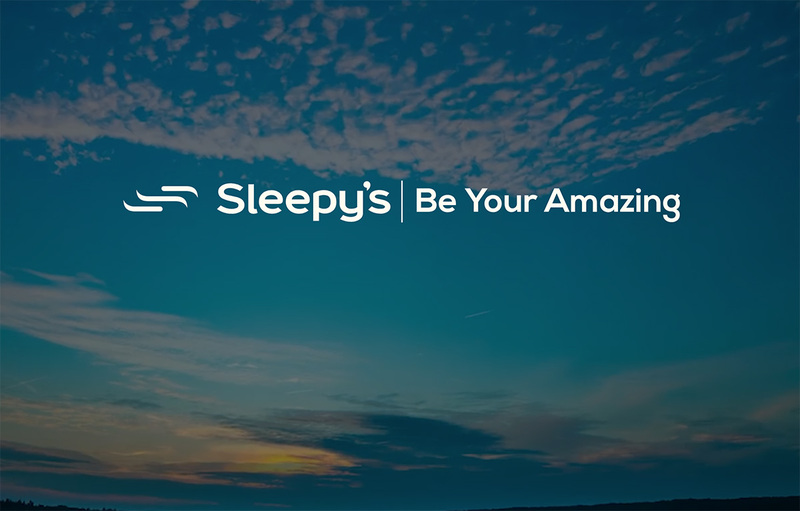 Sleepy’s want you to find your ‘amazing’, to sleep every night as if without a care in the world, to jump out of bed and be ready to start your day with energy and excitement and we firmly believe that getting a great night’s sleep is the start to reclaiming your ‘amazing’. Our Flexi Platinum 2.0 base is TGA approved and will adjust effortlessly to your body delivering support in various positions using the pre-set positions or finding your own customised shape. The variable massage setting includes a timer to automatically turn off the massage and the quality German engineered motor has a safety feature to release downward pressure when the movement is obstructed. Please be aware that not all mattresses are suitable for an adjustable base, we have made this easier for you by adding our adjustable icon to mattresses in our range which will work with this base.